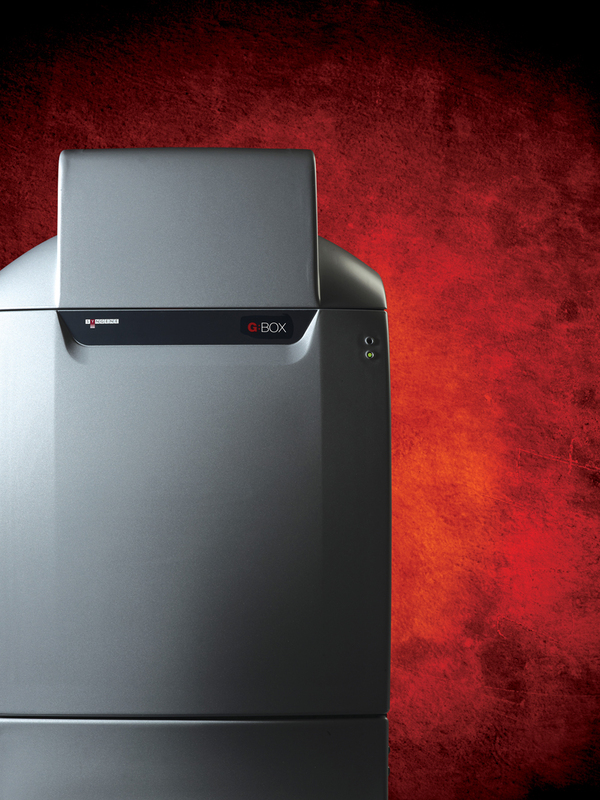 For high performance imaging, the new generation of G:BOX Chemi systems provide the user with an extended range of applications covering fluorescence and chemiluminescence. All these systems now utilise Syngene's groundbreaking GeneSys automatic control software. Driven from a database containing hundreds of capture protocols, full manual control is available should you wish to use it. The G:BOX Chemi series features cameras with resolutions of 4m, 6m or 9m pixels. All have cooling which reduces the small amount of electronically generated noise to produce outstanding images with minimal background interference. These new generation cameras also have higher quantum efficiencies (QE) than most, helping the system to achieve outstanding levels of sensitivity. 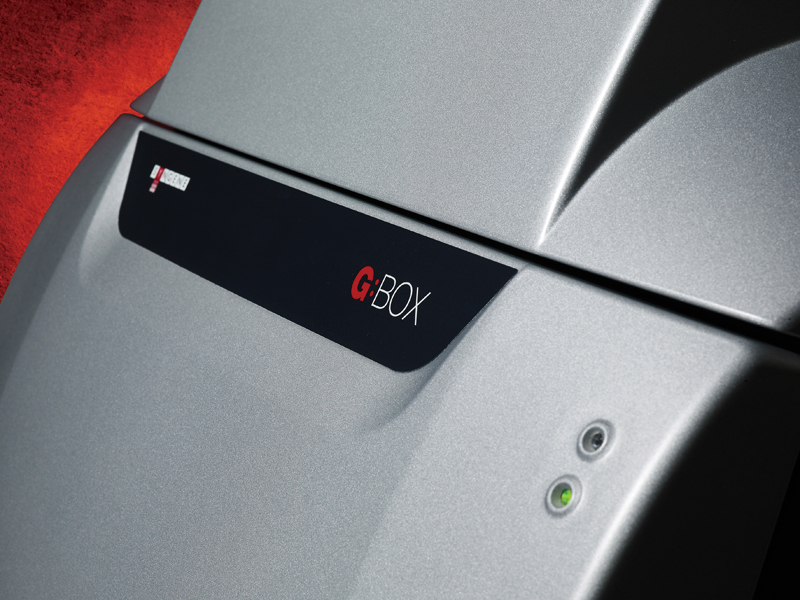 Whether using the system for standard fluorescence applications such as DNA, or for chemiluminescence imaging, the G:BOX Chemi will give you high quality results. In addition, by using the optional LED modules users can work with a unique automated multiplexed function capable of using up to 5 channels. Other LED modules can be used to turn the G:BOX Chemi into a highly sensitive IR capture system. An edge lighting option can also be used for 2D gel capture including the use of DIGE gels. The stylish design with modular construction includes motor-driven lenses, filter wheels with the option of including a range of lighting choices for both Epi and transillumination applications. Access your images anywhere, at any time and from any computer, smartphone and tablet using the new 'Status Link' feature which is ideal for any busy laboratory. Performance With the new GeneSys control software the user simply has to tell the G:BOX Chemi XRQ the sample type and dye and leave the rest to the automated capture system. Images are produced quickly with the minimum of effort. No other system on the market offers this level of control. 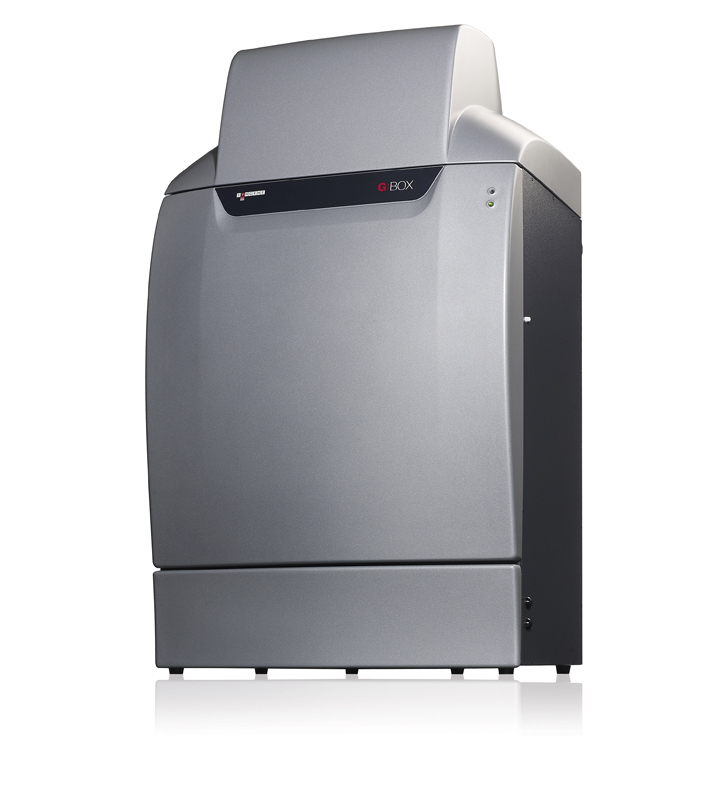 High specification The new series of camera offer high performance imaging. The addition of cooling enables longer exposures to be used which can be a necessity for some fluorescence applications and definitely for chemiluminescence. Modular The new design of G:BOX Chemi enables the user to use a range of options. This includes the latest LED fluorescence lighting modules for Epi illumination, providing the user with the ability to perform coloured fluorescent, multiplex and colorimetric imaging. Darkroom with camera, zoom lens, filter wheel, LED gantry rack. Installed UV filter (UV06) and epi LED white light. With GeneSys and GeneTools Software . No transilluminator, edge lighting unit, white light converter or viewing platform supplied. Included in every G:BOX is an integral white LED EPI lighting system for the viewing of visible light blots, sample positioning and when imaging colorimetric markers on Western blots. 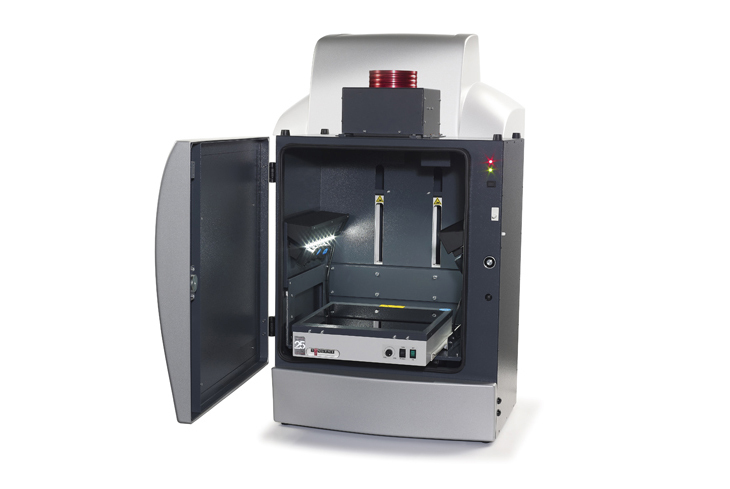 When overhead EPI UV is required two UV modules can be fitted on either side of the darkroom. An LED transilluminator operating at 470nm is suitable for use with a range of dyes including all the 'safe-dyes' which are used as an alternative to Ethidium bromide. Included in every NuGenius Box is an integral white LED EPI lighting system for the viewing of visible light blots, sample positioning and when imaging colorimetric markers on Western blots. Any printer with appropriate Windows drivers can be attached to the GeneGnome. We recommend a thermal A6 printer such as Sony or Mitsubishi. These USB printers will 'plug and play' with the GeneGnome and require minimal setup. They will print hard copies of blots in under 5 seconds on long life glossy thermal paper to give photographic quality images.